Need Help Moving? 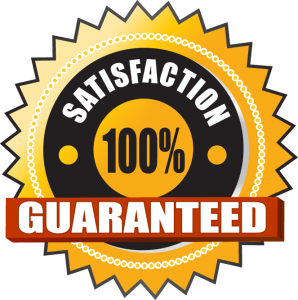 We offer quality moving labor services from a staff of knowledgeable, professional movers, packers and service coordinators. Our dependable service can substantially lower your costs to move when compared to a full service moving company. While we do offer a solution to save money on your moving costs, our level of providing the best service possible remains high priority at Diamondback Movers, Arizona's Leading Moving Labor Provider. We host our site with green energy and recycle our moving supplies! Mj B. says: Great Experience! Heidi O. says: Absolutely Amazing! They showed up ready to work and they did such a great job! Each one knew their strengths and handled their tasks with ease. I can't believe how much stuff they were able to pack into the pods. They took such great care of our stuff. Job well done!! We will definately be using them to unpack our pods. Thanks so much!! My second move with Diamondback was as good as the first. They were professional, fast and priced right. I would use this company again! Denise M. says: My son was relocating from Michigan to Arizona, we had a pod being delivered and needed help unloading. Susan Walker and I conversed by phone quite often during a 10 day span and she was a joy to work with from beginning to end! She worked with our schedule, even at the last minute when we were alerted of a delivery issue with the pod. Susan was professional, detail, flexible and most of all calmed my nerves as a parent stressing about my sons cross country move. The delivery guys were wonderful, professional, courteous and did a great job unloading the pod in a timely fashion. They even took out the time to provide my son with insight about nearby locations of grocery stores, restaurants and shopping malls. 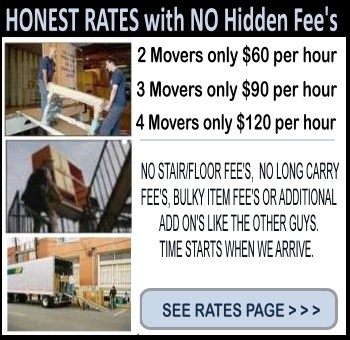 Diamondback Movers provided us with great pricing, excellent service and we would use them again without hesitation! We will refer anyone we know that needs moving services to them. We gave you the highest rating allowed a 5, but you are a 10 in our book! Sincerely, D McGee..
Keith M. says: Outstanding Experience!